Press start to begin shopping. 1. This adorable Moogle plush, complete with his pom pom and wings. Look at those blush marks on his cheeks, Kupo! Get him from Square Enix for $28.99. 2. 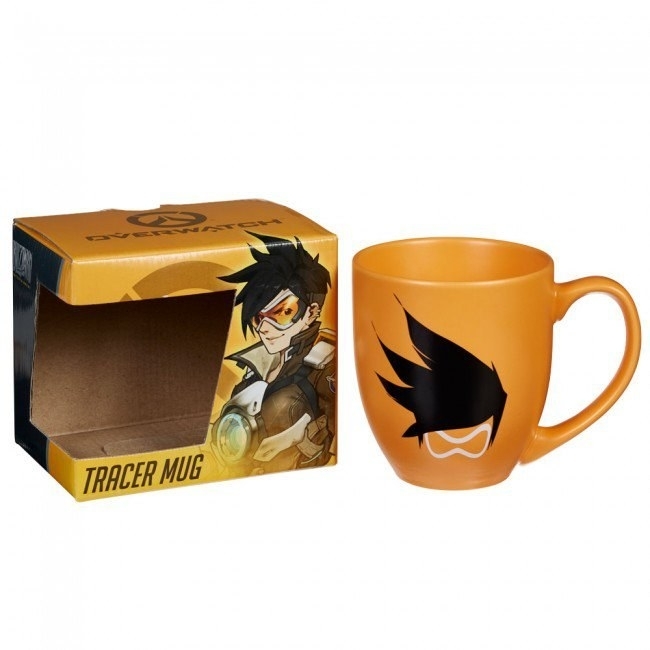 These ceramic Overwatch mugs you can sip from while maintaining your kill streak. You can also get Widowmaker and Reaper mugs. Get Tracer and Winston from the Blizzard store for $20. 3. 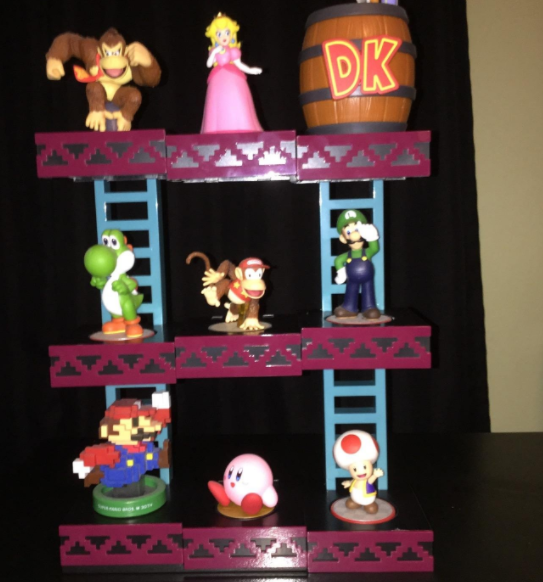 Showcase your favorite amiibos on this Donkey Kong display. You can fit up to 9 of them and the displays are stackable if you need more room! Get your very own from Amazon for $19.99. 4. This Bioshock Mr. Bubbles tee with a fair warning on the front. "Mr. Bubbles, Mr. Bubbles, are you there? Are you there? Come and give me lollies, come and bring me toffees. Teddy bears… teddy bears." 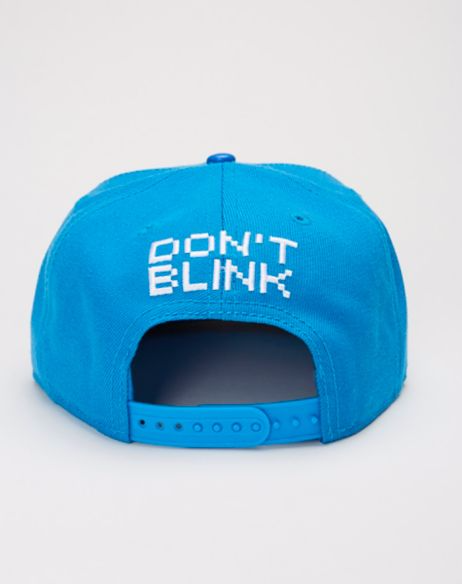 Get it from Glitchgear for $19.99. 5. This Link and Zelda friendship necklaces for you and your BFF. The hardest part is to decide who gets what half. Get it from Happy's Charms on Etsy for $20. 6. This Sims 4 headset with a glowing plumbob that syncs to your sim's current mood. The headset features built in microphone and mute button. Get a pair from Amazon for $20.89. 7. These Castle Crashers plush knights will fight for your heart. These little guys stand at 9" tall. Now if only they had the Blacksmith plush. 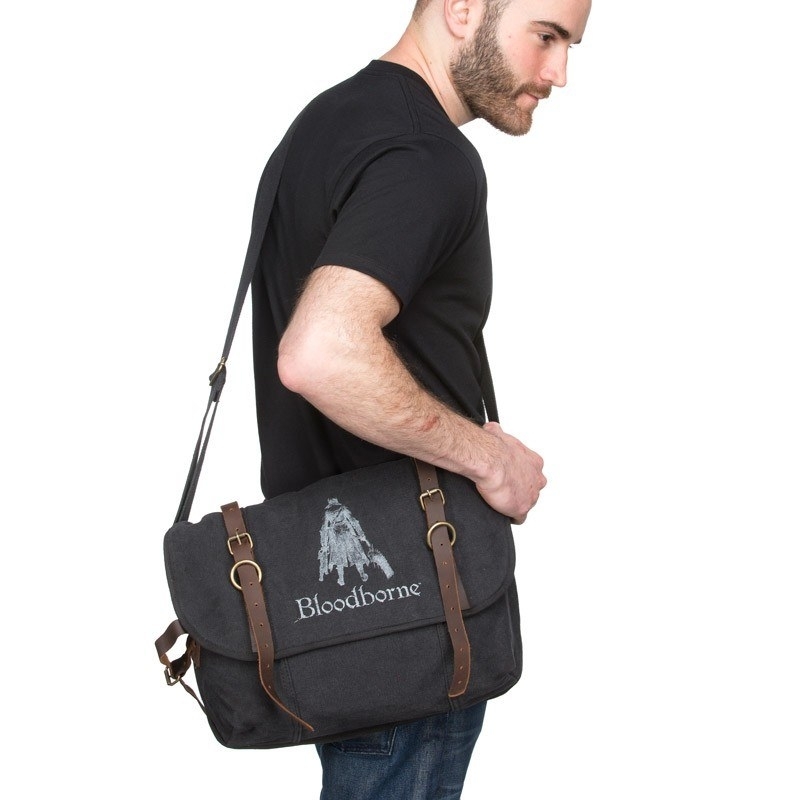 The bundle is $60 from the Behemoth store but you can buy them separately for $15 each. 8. Feel like a kid again with this Fallout metal lunchbox. Finally found somewhere to stash my Nuka-Cola. Grab one before the apocalypse hits from Hot Topic for $14.90. 9. 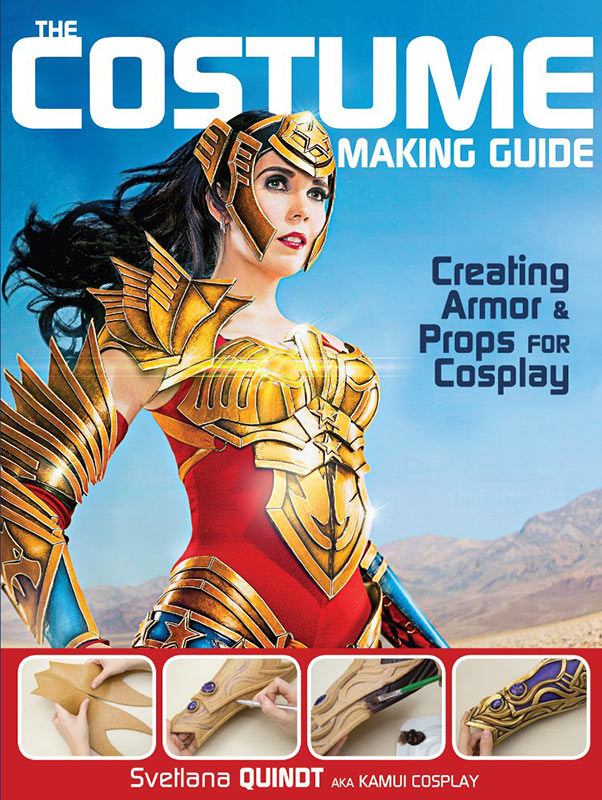 This book is perfect for beginners who want to learn how to make costumes. 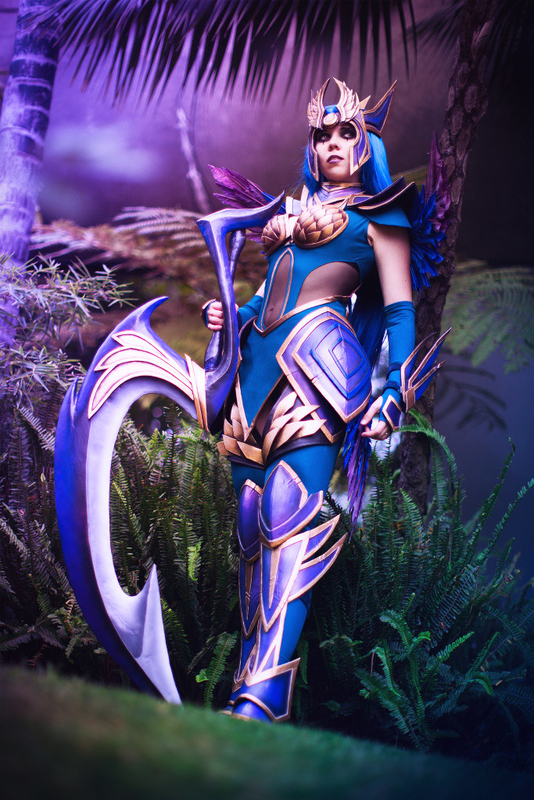 The author, Svetlana has created epic costumes from World of Warcraft and League of Legends. She'll show you everything you need to know including materials and painting basics. Buy it on Amazon for $17.52. 10. 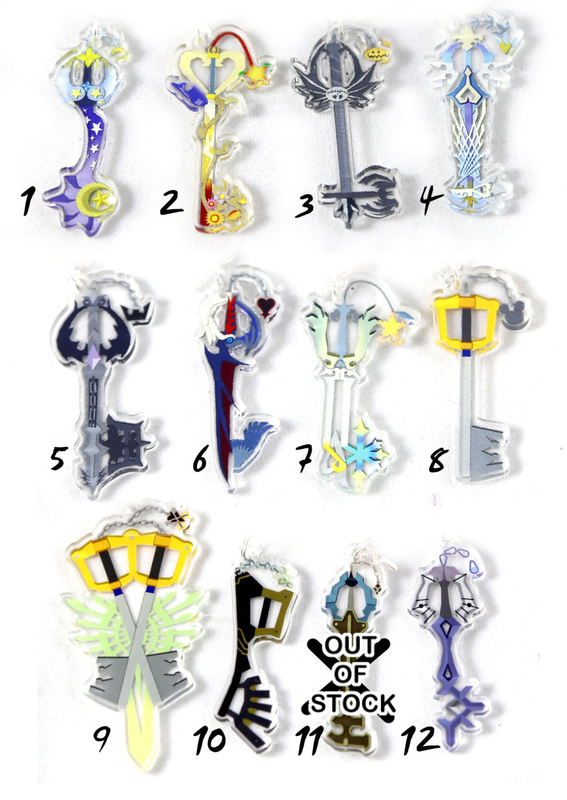 Choose a keyblade charm to wield in order to fulfill your destiny. These arrive with a cellphone strap and star charm. Get it from TinInk on Etsy for $10. 11. These life-sized Nintendo 64 cartridges that are actually soap. Wash yourself in nostalgia with these handmade soaps that smell like citrus. Get it from Firebox for $15.59. 12. This Dota 2 Brewmaster shirt to wear when you come barreling into the bar. This shirt is slim-fit and comes in sizes S - 2XL. Buy one for the Dota fan in your life from Jinx for $21.99. 13. 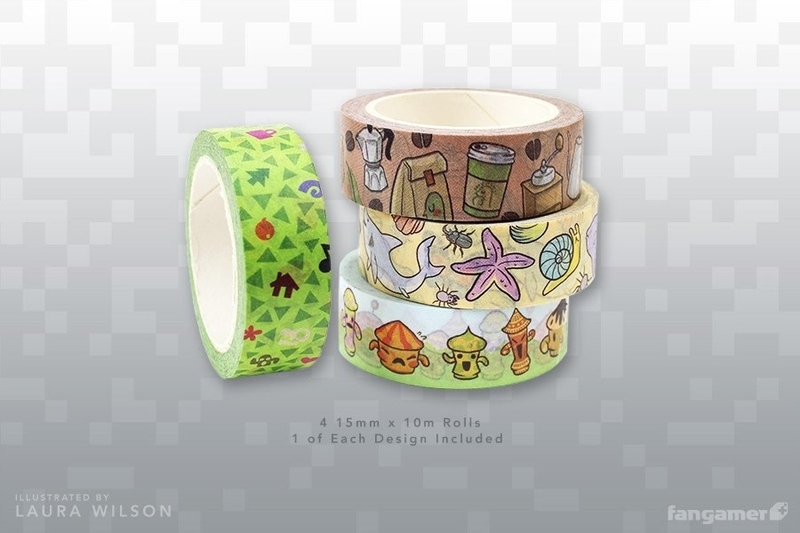 You'll wish this Animal Crossing washi tape could wallpaper your entire house. You will receive 4 different designs in one set and the price won't send you in debt. Snag a set from Fangamer for $9. 14. 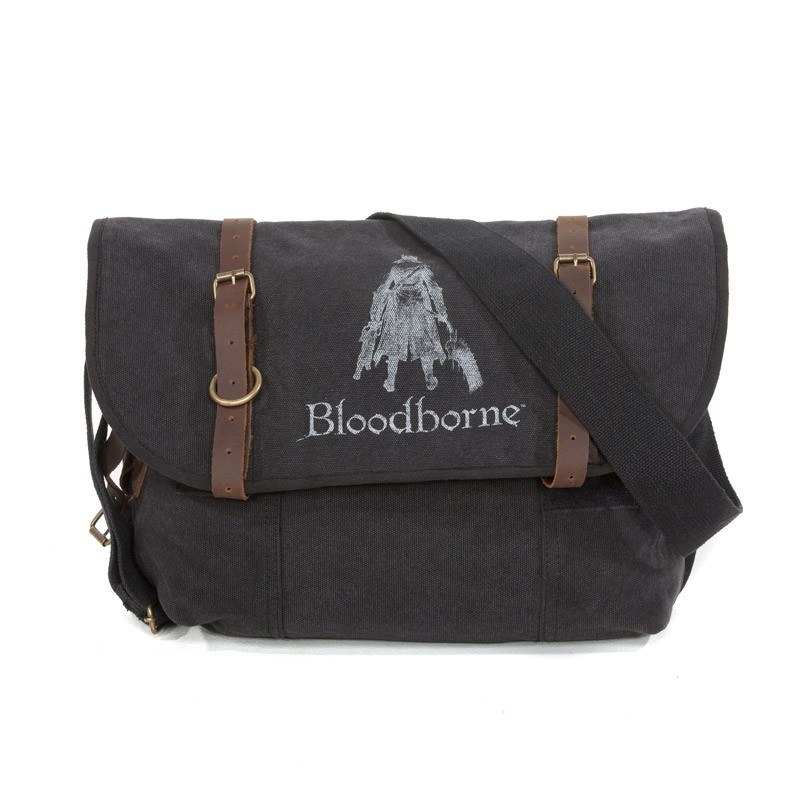 This Bloodborne messenger bag to hold all your precious items in. 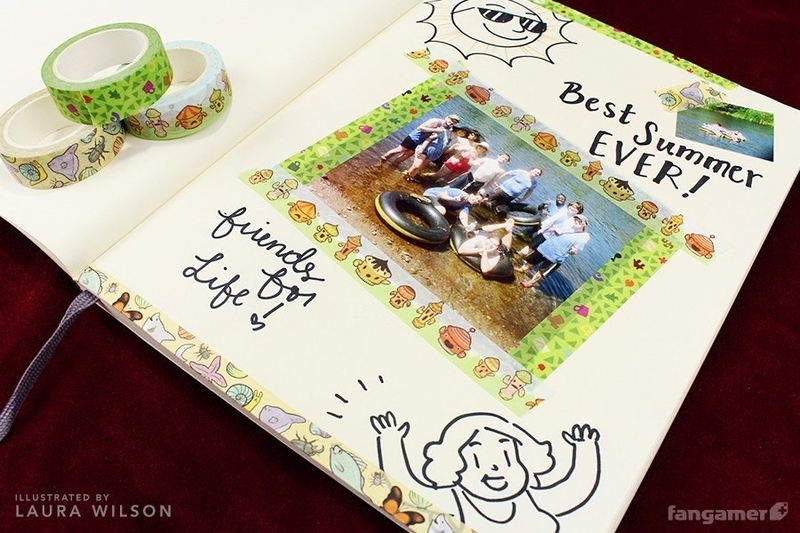 It's made from canvas with leather accents with a silkscreened logo on the front. Get it from Bioware for $60. 15. An embroidered Game Boy hand towel will send you back in time every time you dry your hands. These hand towels are better than yours. Get this design and more from Seams Geeky on Etsy for $14. 16. 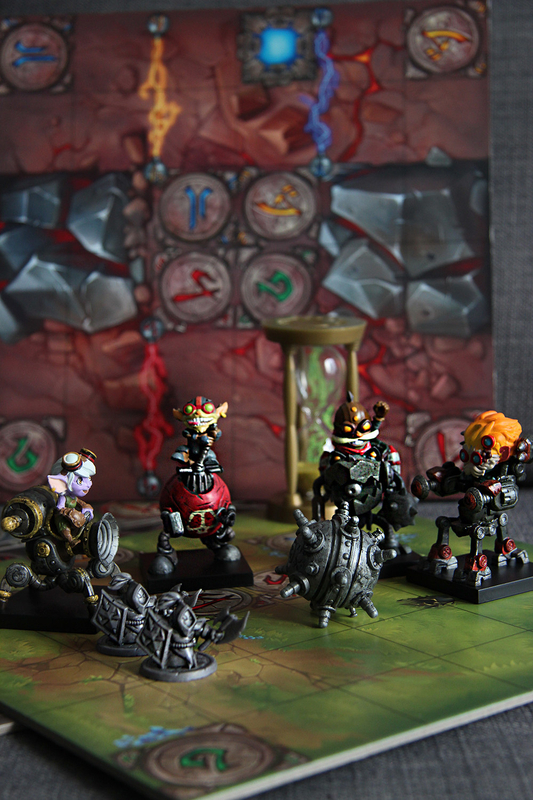 Riot Game's Mechs vs Minions board game will be enjoyed by hobby boardgamers and League of Legends fans alike. 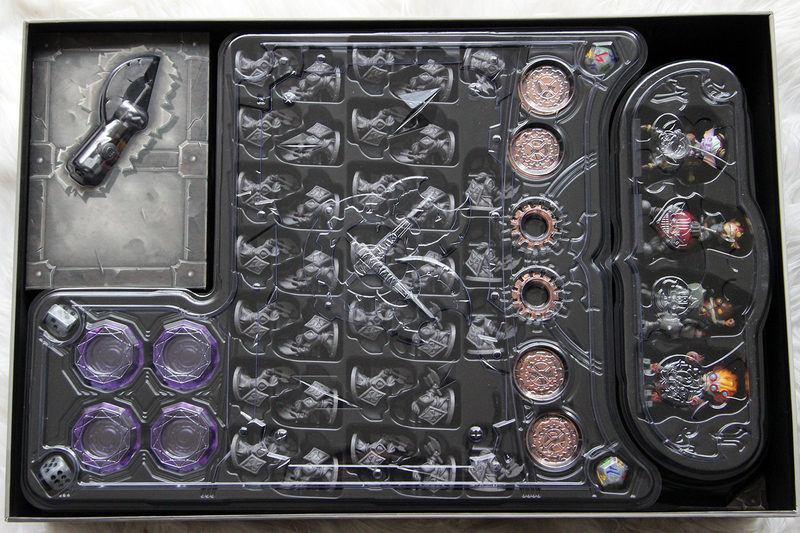 This hefty box is filled to the brim with high quality pieces including 4 fully painted miniatures. Team up with your Yordle friends to battle your way through waves of minions in an exciting campaign with over 10 unique missions. Order your own from Riot Games for $75. 17. These colorful Shovel Knight magnets to stick on your fridge. The Foes set contains Plague Knight, the Black Knight, and the Enchantress. You'll get Shovel Knight, Shield Knight, and Troupple King in the Friends set. Get the Friends set or get the Foes set for $15. 18. 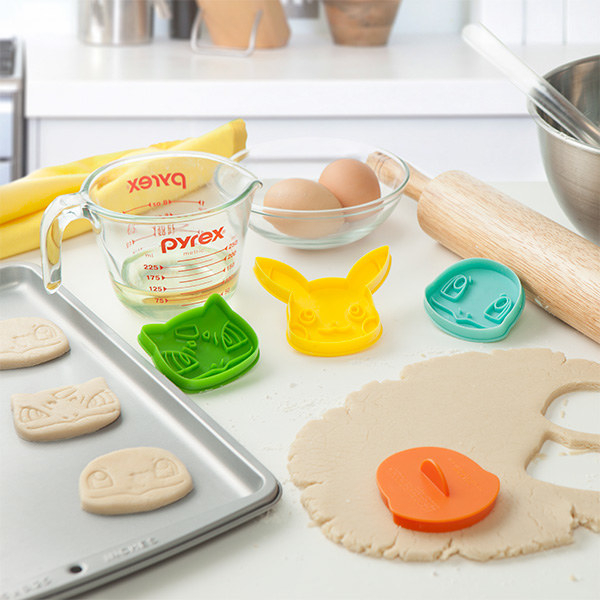 These Pokémon cookie cutters will make you want to host a baking and gaming night with your friends. 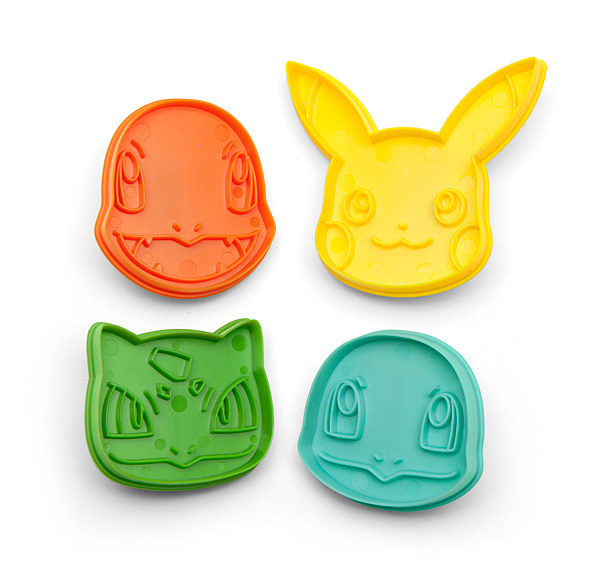 You'll receive the 3 Kanto starters and of course, Pikachu. Get the set from Thinkgeek for $12.99. 19. A talking Claptrap plush for you to annoy your friends with. Press his warning button to hear him speak. Don't say that I didn't warn you though. Adopt a Claptrap from Glitchgear for $39.99. 20. 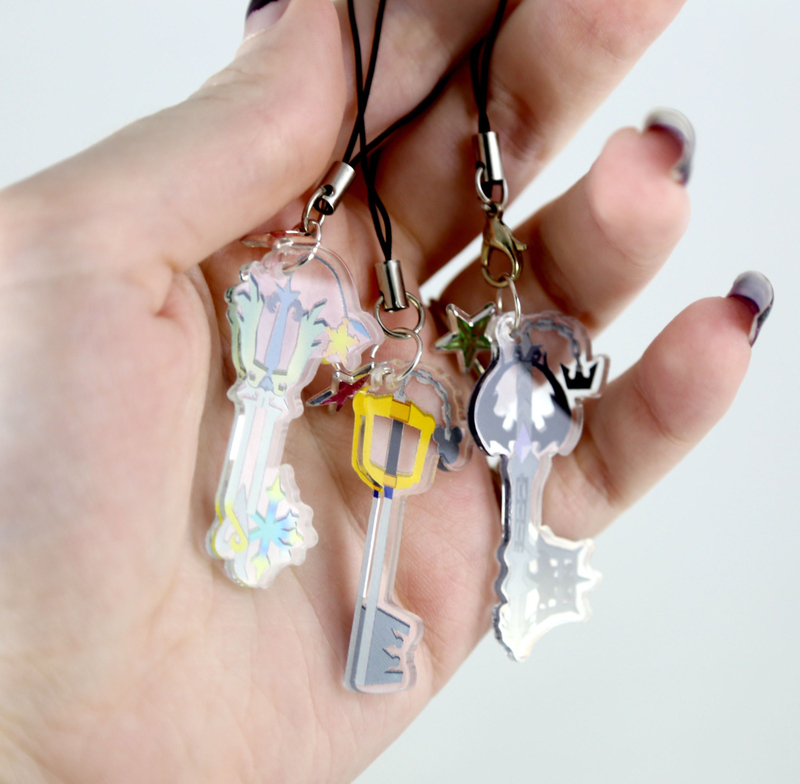 These Undertale charms that will look so cool hanging from your keychain. These feature pixel art on one side and smooth rendered art on the other. Get one or all three from TinInk on Etsy for $10. 21. 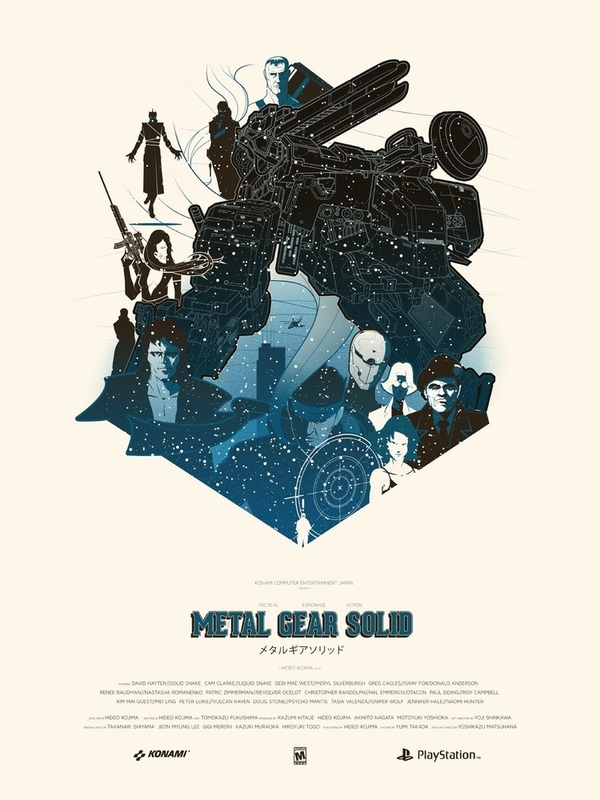 Your walls will look 100x more awesome with these Metal Gear Solid posters. 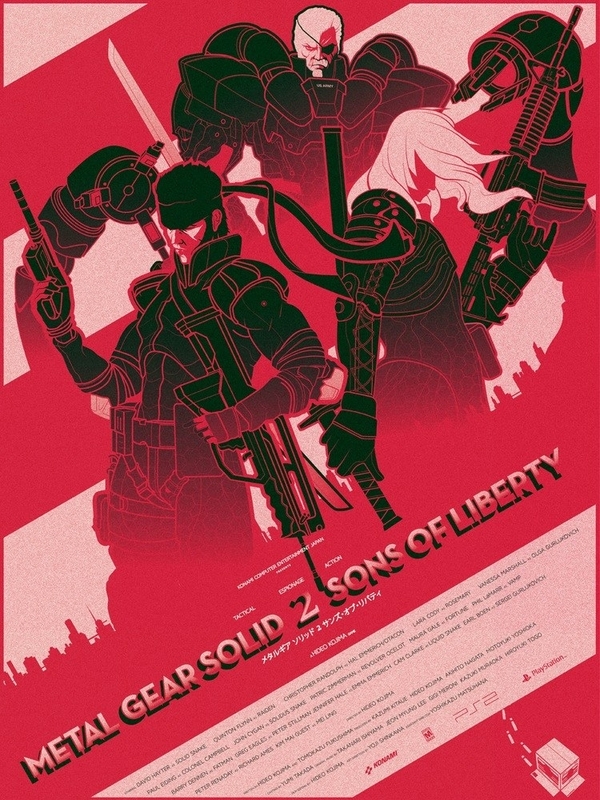 They're beautifully designed and are definitely worthy of be framed. Get them from his Big Cartel shop for $35. 22. This vinyl soundtrack is a must-have for anyone who was obsessed with the music in Journey. The two discs have stunning artwork of the Traveler on both sides. The scarf gets more detailed as you progress from side A - side D.
Get them from Iam8bit for $35. 23. 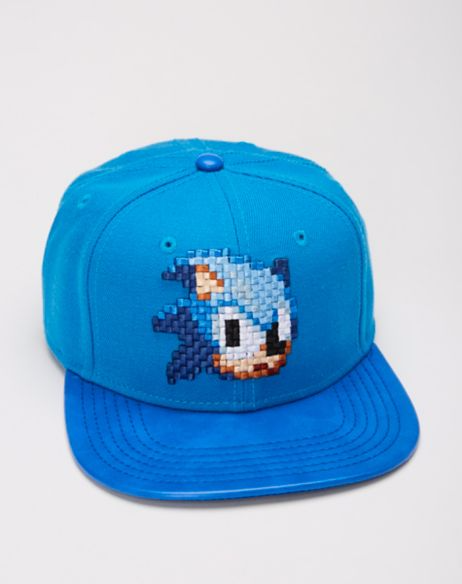 This Sonic the Hedgehog snapback that will look so good on you. Now you have something to wear while collecting rings. 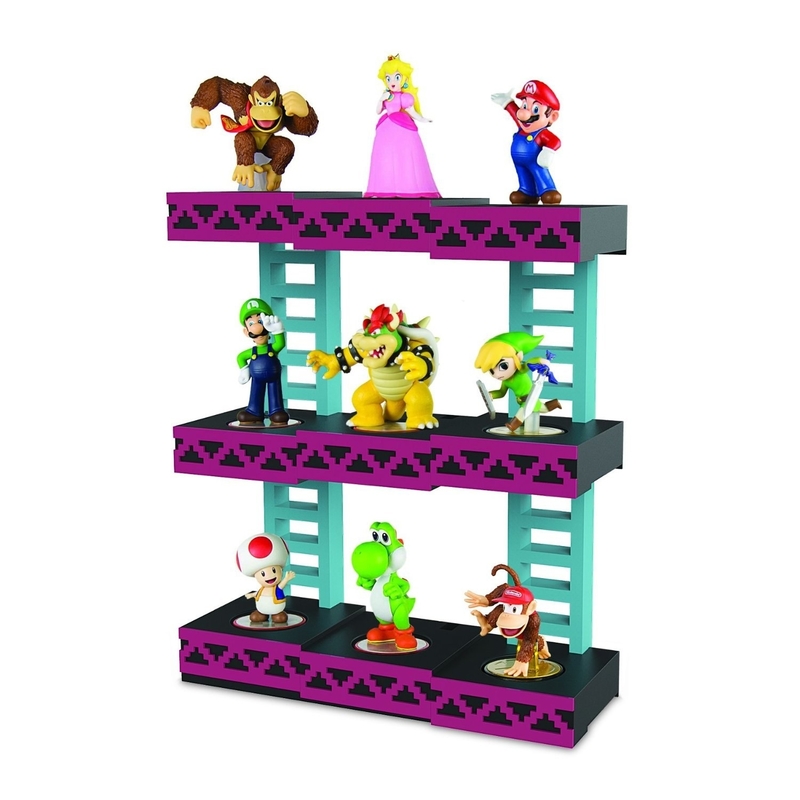 Snag one from Spencer's for $22.99. 24. 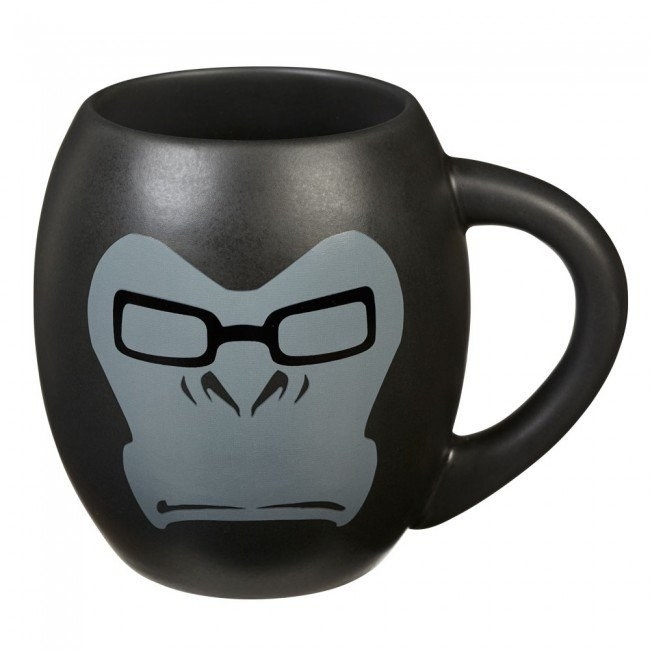 This Street Fighter mug will give you the energy you need to take on the morning. Get one from Amazon for $10.99. 25. This Starcraft protoss pylon phone charger is both practical and decorative. It lights up and has 2 USB ports. Get it from Gamestop for $39.99.